Whilst on our recent travels around Europe, during our work with essence, Jon and I took the chance to take a few days detour from Berlin to explore Poland. Serena from BeautyLab recommended Inglot as a makeup brand I had to try out and purchase something from whilst I was there. BeautyPalmira also recommended trying out their amazing eyeshadows so that is what I did! 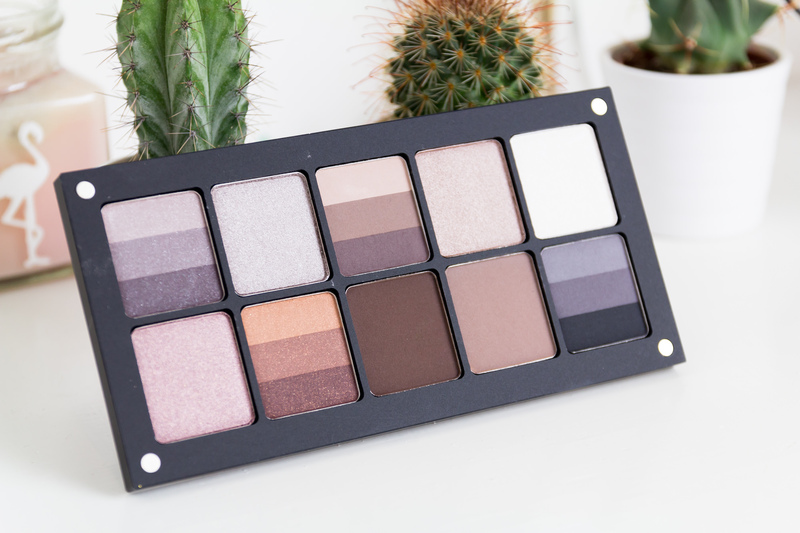 Here is my beautiful Inglot 10 square pan palette. For a full review please watch my video, explaining a little more about Inglot as a brand, the buying process, my thought process with shade choices. 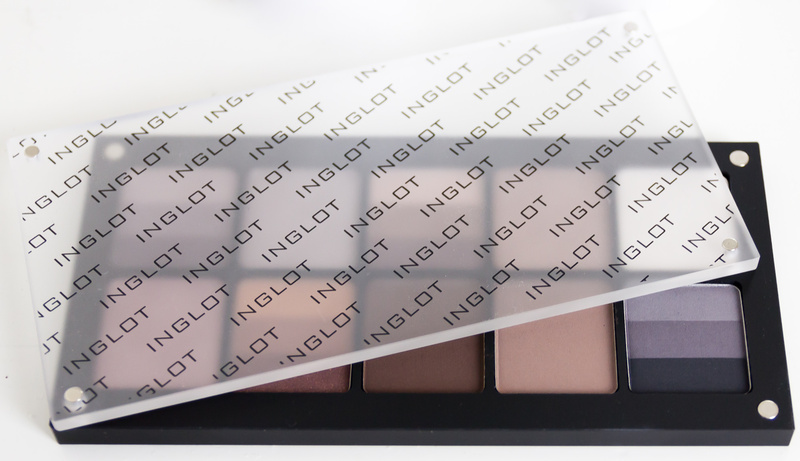 Inglot is far cheaper to pick up in Poland than in is in the UK as it is a polish brand. The 10 pan palette I chose came to under £40 where as the same Inglot palette purchased in the UK comes to £68. 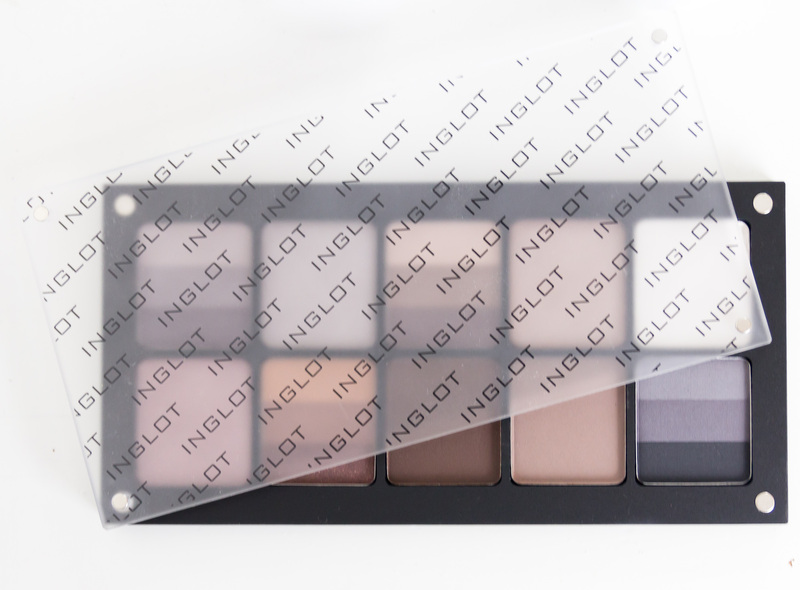 Inglot is a cruelty free brand and is also paraben free. 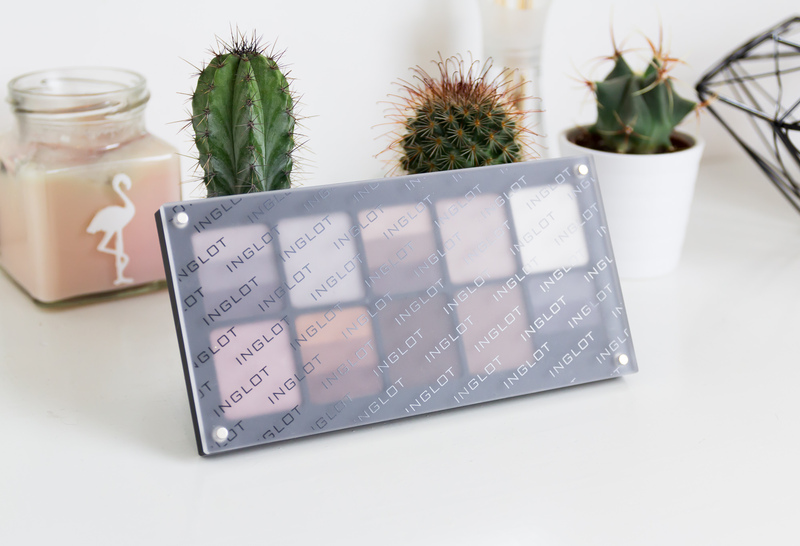 If you are vegan or on the hunt for vegan products, Inglot isn’t 100% vegan, but you can ask which items are available for you. So far I have been incredibly impressed with the quality of the Inglot palette. The shadows are highly pigmented, I will do swatches soon. They are very long lasting with no fall off. The consistency is buttery soft which makes them so easy to blend. As you can see I played it very safe with this colour choices but I wanted to choose shades that I would use everyday as I want to get a lot of use out of the palette. 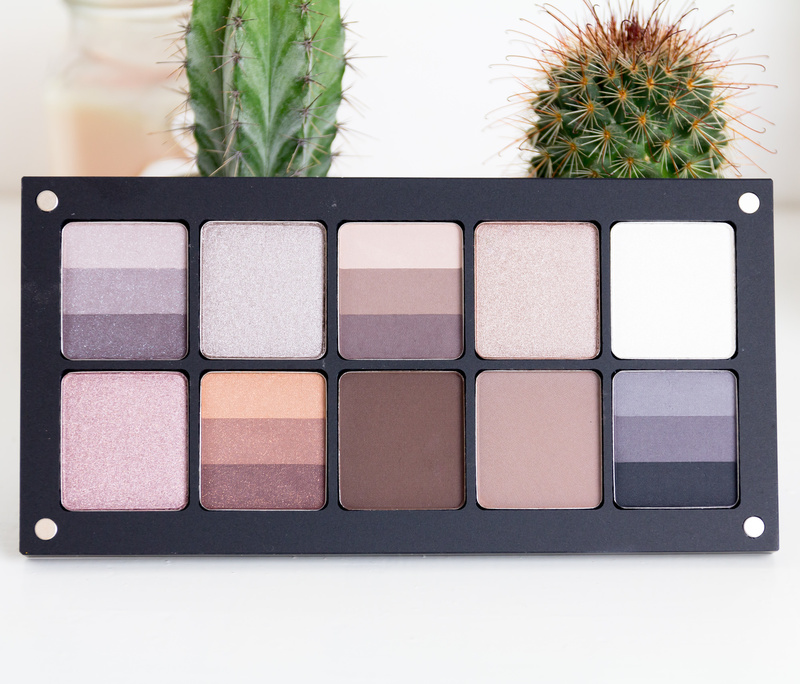 This personally chosen palette gives me the chance to do some subtle eye looks as well as a few more dramatic styles. There are some mattes, some double sparkles and some shines to play with as well as shades to use as liners or in my brows. I took a while choosing my shades but think the palette came together well and works beautifully together. I am glad I chose some rainbow shades so that I get more like 18 shades to work with! Let me know your thoughts on the shades I picked and if there is anything else from Inglot that you would recommend me trying! Next Post My Makeup Storage and another Competition!